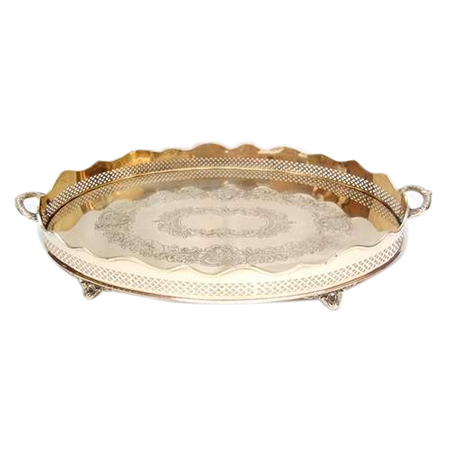 We, Binny Exports, have years of indelible expertise and experience as manufacturer, supplier, trader and exporter of brass servewares that add class and style to any dinner or lunch parties. 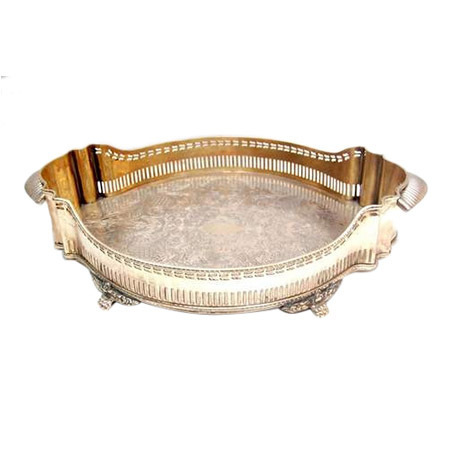 Crafted in shiny Brass, each serveware be it Brass Tray, Brass Serving Tray, Designer Serving Tray, Brass Serving Dish, Serving Dish or Brass Dish stands high on mirror finish polish that would be long lasting even after years of rigorous use. 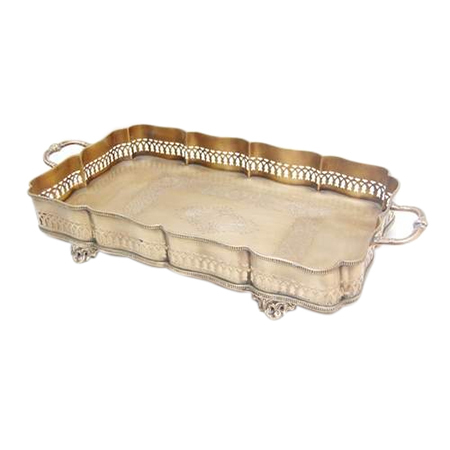 The shiny hammered or plain brass finish in each design of serveware has a radiant brilliance that is in wide demand amongst our buyers. 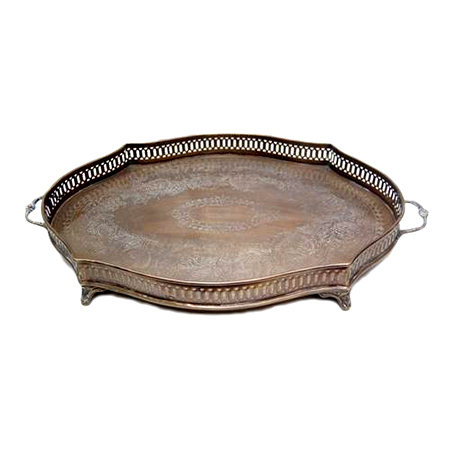 Further, showcasing intricacy in each design, our range has classic appearance that is sure to add style to any dining table. 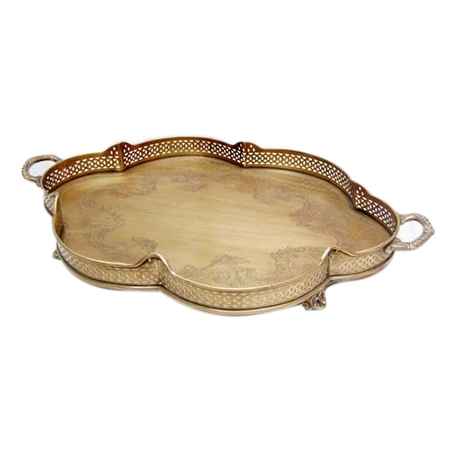 Many Hotel, restaurant, resort, and residential clients come to us for their brass serving tray and dishes requirements. 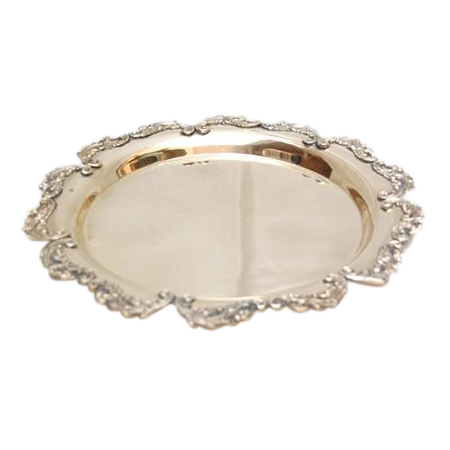 We provide faster deliver of any order, whether small or big.